This Flight1 product has been reduced from its normal price. The ATR was one of our most amazing products at the time, and it still hold ups well today. We now have moved this product to our "Flight1 Classics" series of products, which can still bring you a great simming experience. If you are a previous purchaser this update is free. Simply re-download and use the reinstall option. An option is for CD users is also listed on this page. Please make sure you read any release notes in the Download section below. 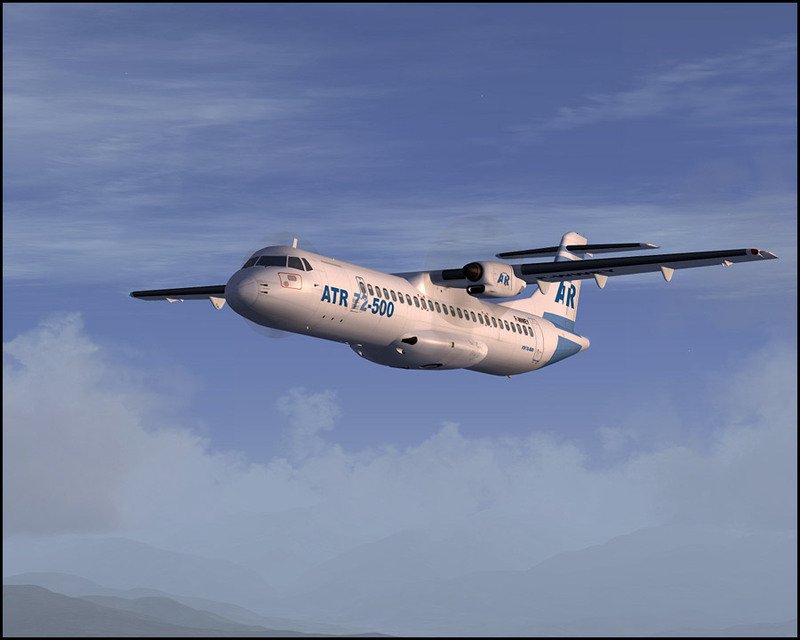 After over 15,000 man hours of work, research, and planning, Flight One Software is excited to present the ATR 72-500. 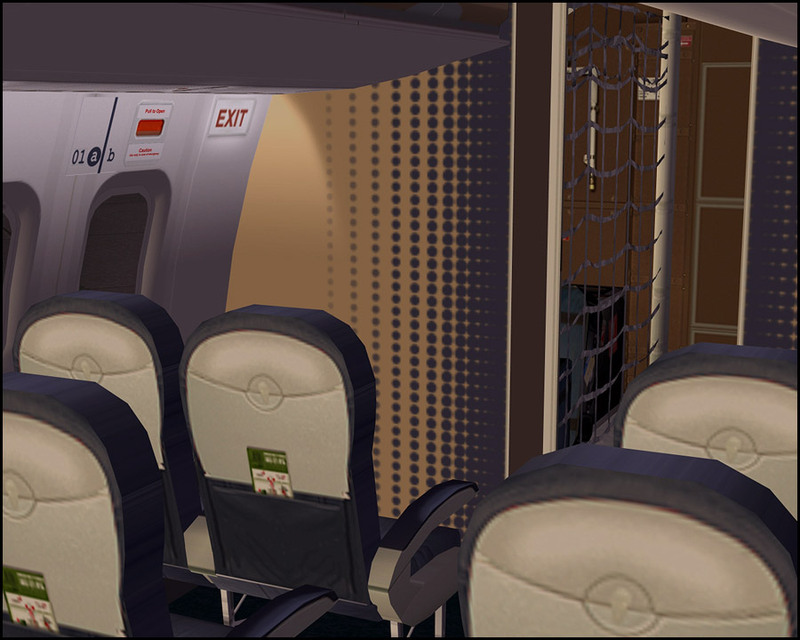 The versions on this page are compatible with both FSX and FS2004. 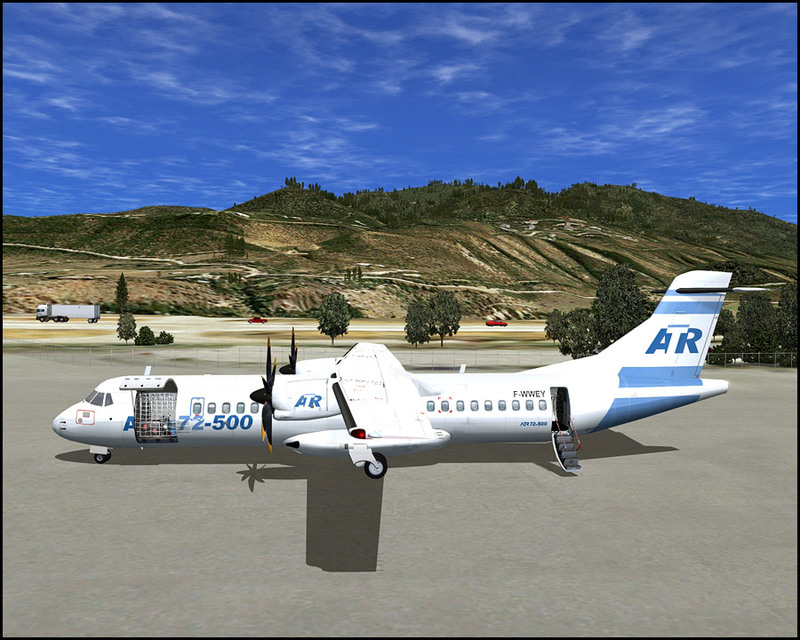 Exclusively designed for Microsoft's Flight Simulator, computer pilots can experience first hand what it is like to fly the real ATR 72-500. Select to fly from the Captain's or First Officer's panel in either of the standard brown or newly available blue/grey cockpit configuration. Experience the fully functional and highly detailed virtual cockpit with many never before features, such as truly working windshield wipers that remove the rain from the windows. Take a stroll through the virtual cabin, checking out the detailed 3D interior including 2 different seating configurations, available in 4 different color schemes. 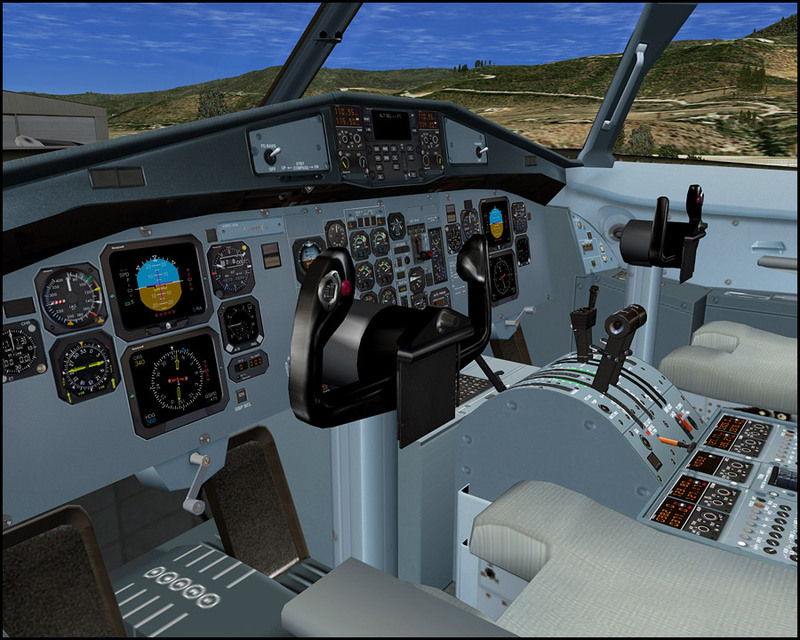 Explore the 3D exterior model and listen to the real cockpit and engine sounds recorded from the real ATR in a runup in Toulouse. 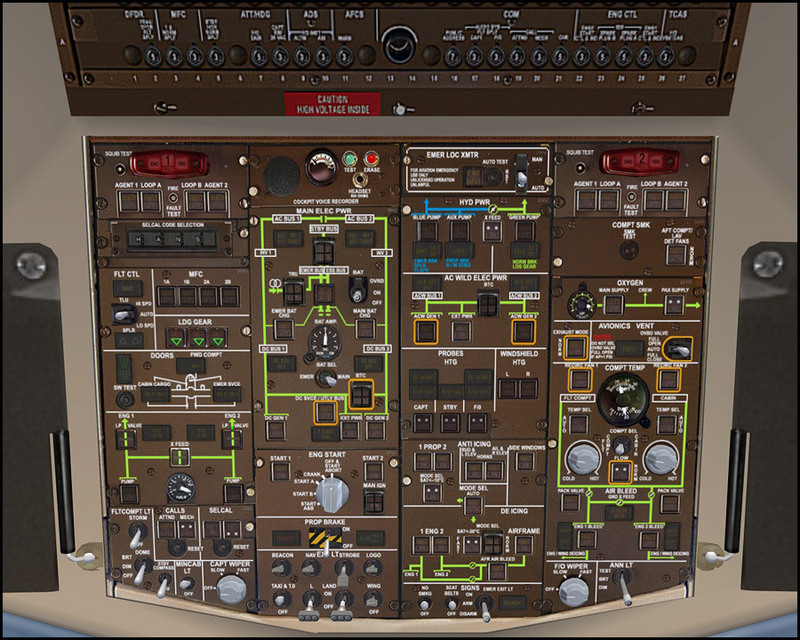 Please note that the FSX version does not contain the 2D fixed quartering cockpit views (as shown in the 6th picture down on the right), as these are no longer supported in FSX. Since this product has now been released with Windows 10 compatiblility for FSX, it is important you note the following when using with FSX on Windows 10. 1. You MUST run FSX as Administrator. 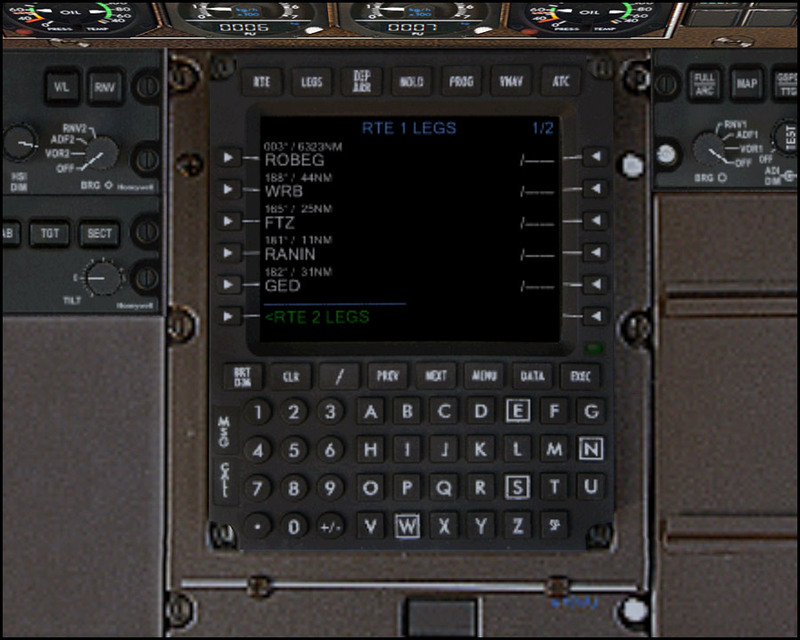 If using FSX Boxed, right click the shortcut to FSX and select Run as Administrator. 2. You may see a few graphics anomolies such as transparent props in front of clouds from an external view. 3. The product is not compatible with DirectX 10 Preview Mode. 4. Your system fonts must be set to the standard default font size with the slider all the way to the left. The gauges will not display fonts correctly if you scale up font size (for example, 125%). You can set it to 100% before your flight then reset it back as needed. For FS2004: This product is only compatible with FS2004 on Windows 7 or lower. Note: This is version includes Service Pack SP1a of the FSX edition. Note: This is version 2.1 of the product. 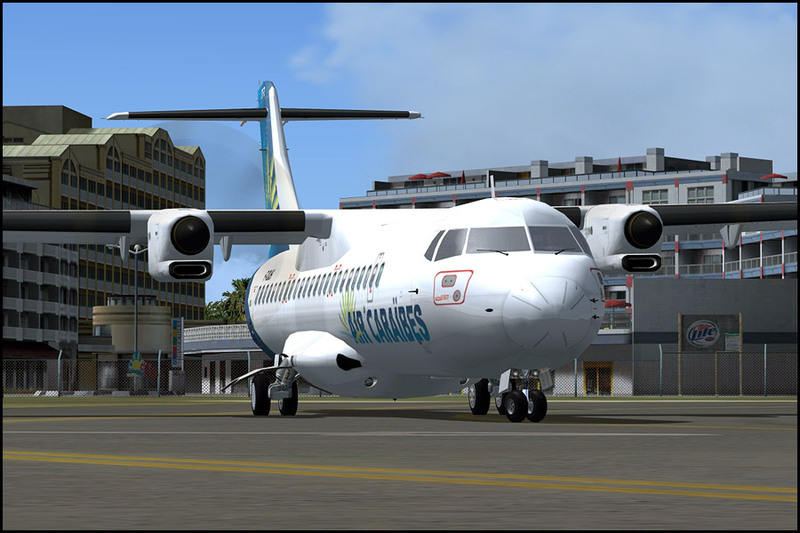 Get the free FSX update if you have the FS2004 version! If you have the download or CD ROM versions, you can use the update below. For download customers, please reinstall from the full download above. It is VERY important you follow the instructions carefully in the update below. Look for Instructions.htm in the zip. CD ROM USERS ONLY - Additional Windows 10 Update - Please download this update and read the instructions. 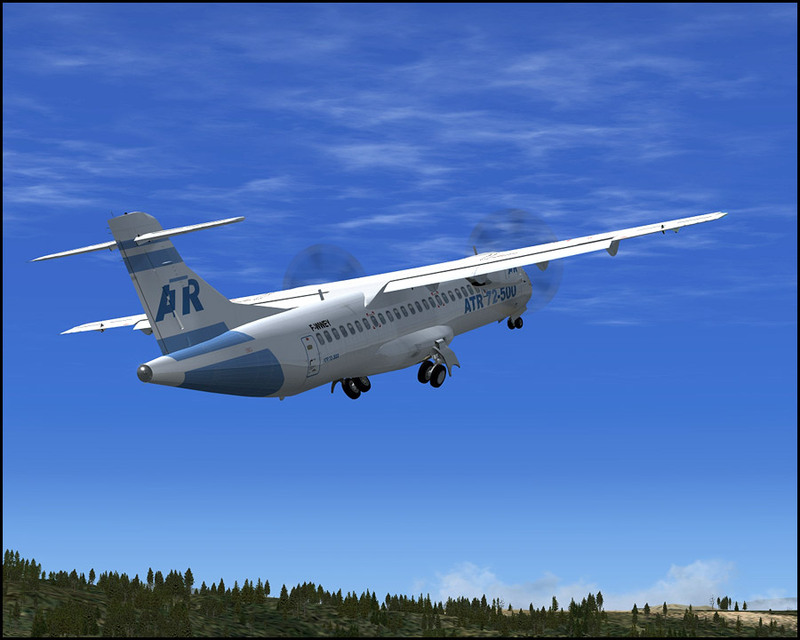 Visit the Dedicated Flight One ATR Web Site! 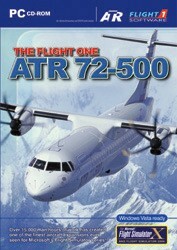 Flight1 has set up a special web site dedicated to the ATR. 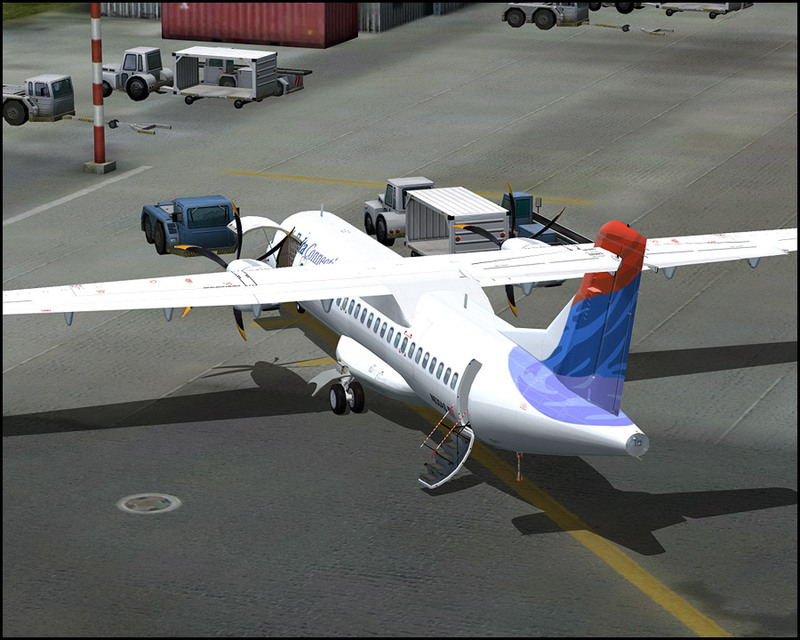 Here you will be able to get the latest information and news on the product, see many additional screenshots not shown here, retrieve accessory downloads, get technical support, and discuss the ATR with other virtual ATR pilots. This product is only compatible with FS2004 and FSX, so of course, these simulators are required. For your computer, we recommend you have a 1.6 GHz machine with a 128 Mb memory video card for FS2004, and a 3 GHz machine with a 256 Mb memory video card for FSX. System memory should be a minimum of 512 for FS2004 and 1 Gigabyte for FSX. Low-end on-board sound chips are NOT recommended. A plugin sound card, such as a Soundblaster Audigy, is recommended. In some cases, sounds will not work correctly unless you have an adequate sound card. For FSX/FSX Steam: This product has recently been updated so it runs on Windows 10.